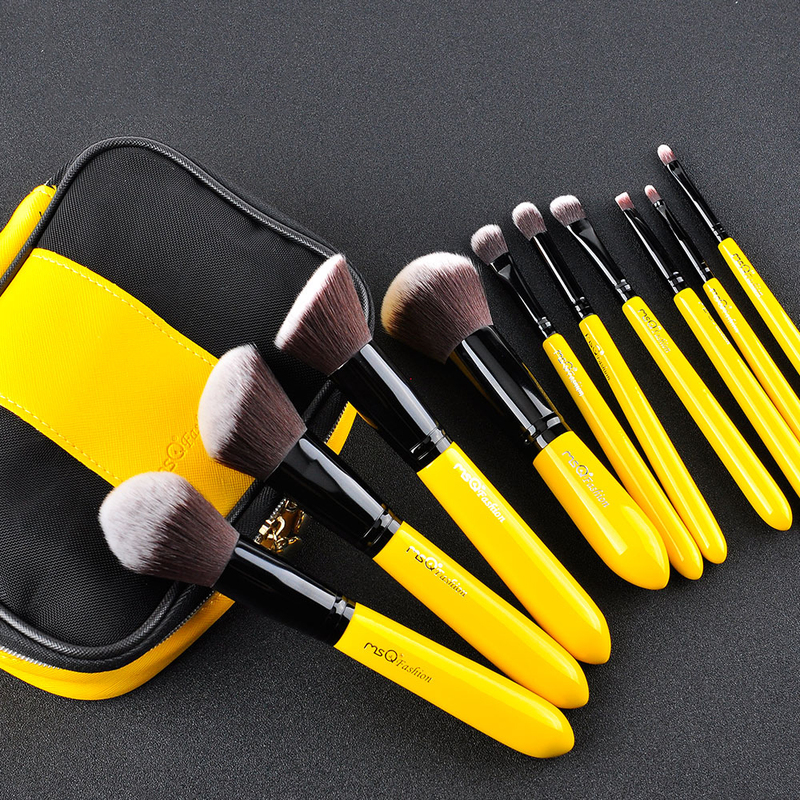 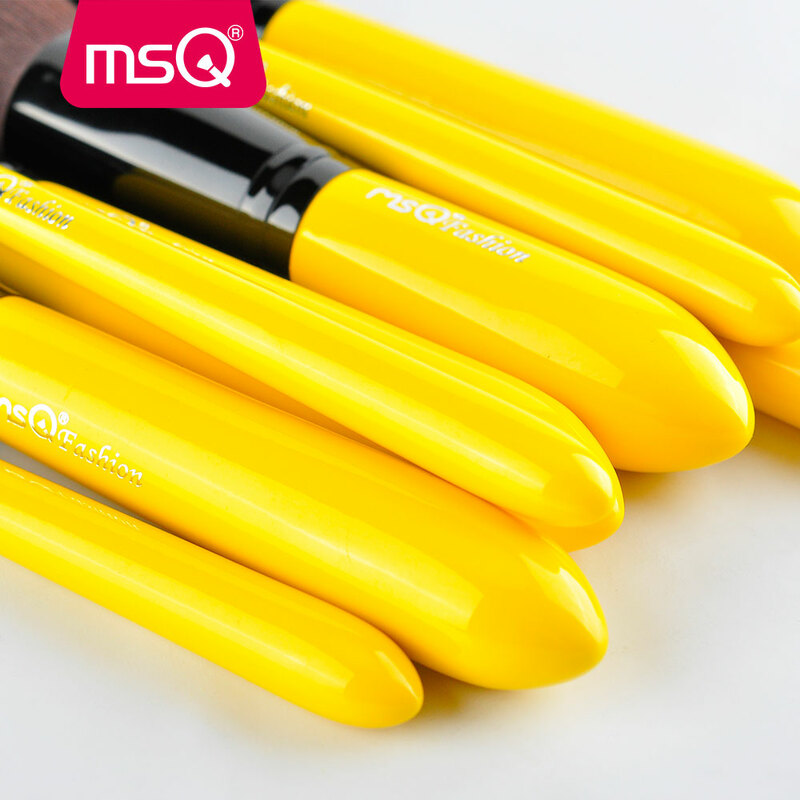 *The MSQ makeup 10pcs nylon hair cosmetics brush private label makeup brush set is a special design product for the face,cheek eyebrow and whole lip and for your beauty. 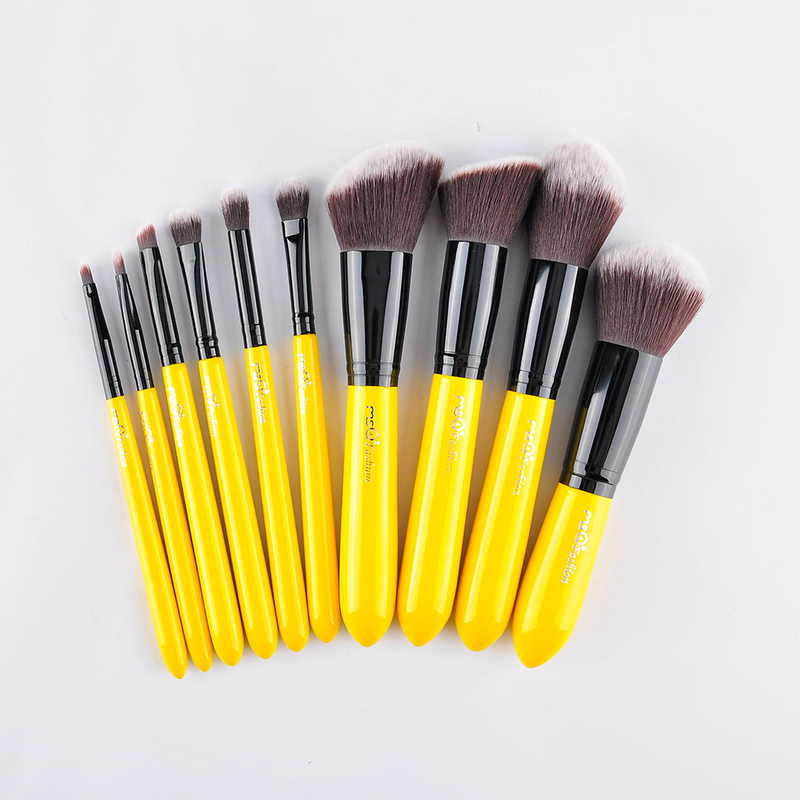 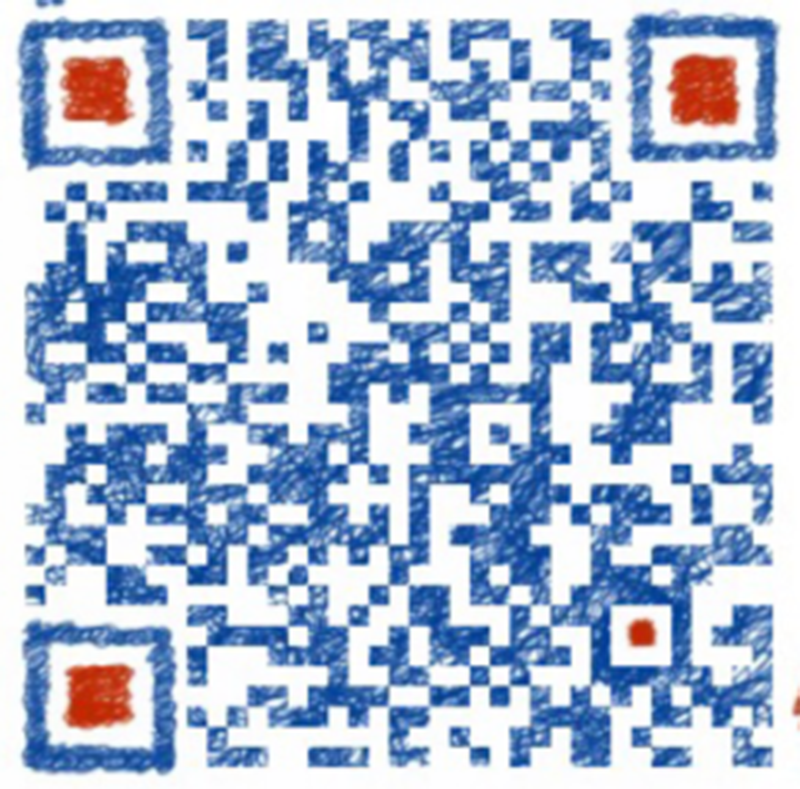 Which are all in high quality and competitive price. 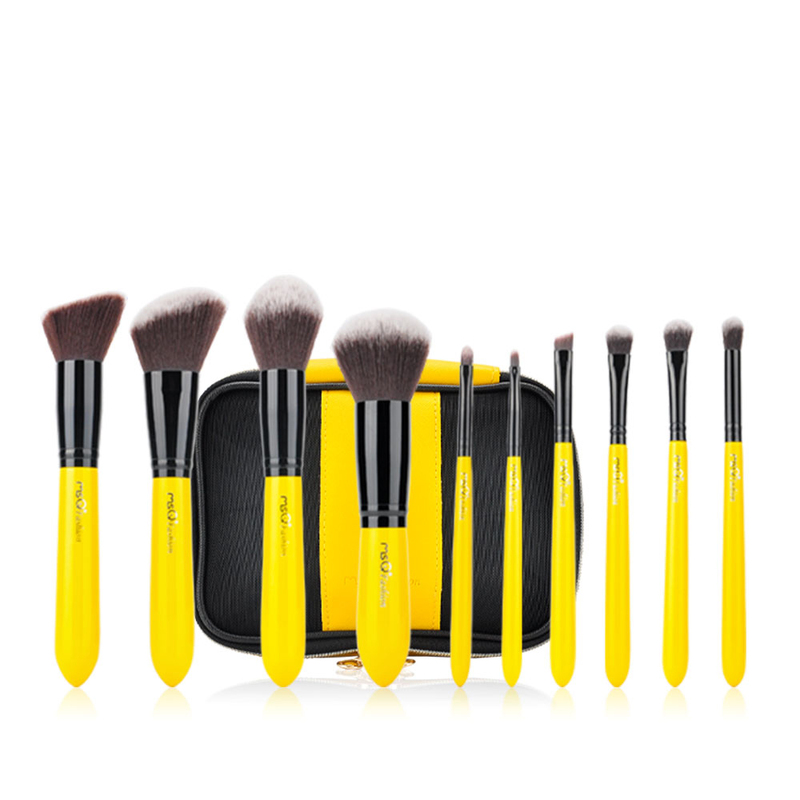 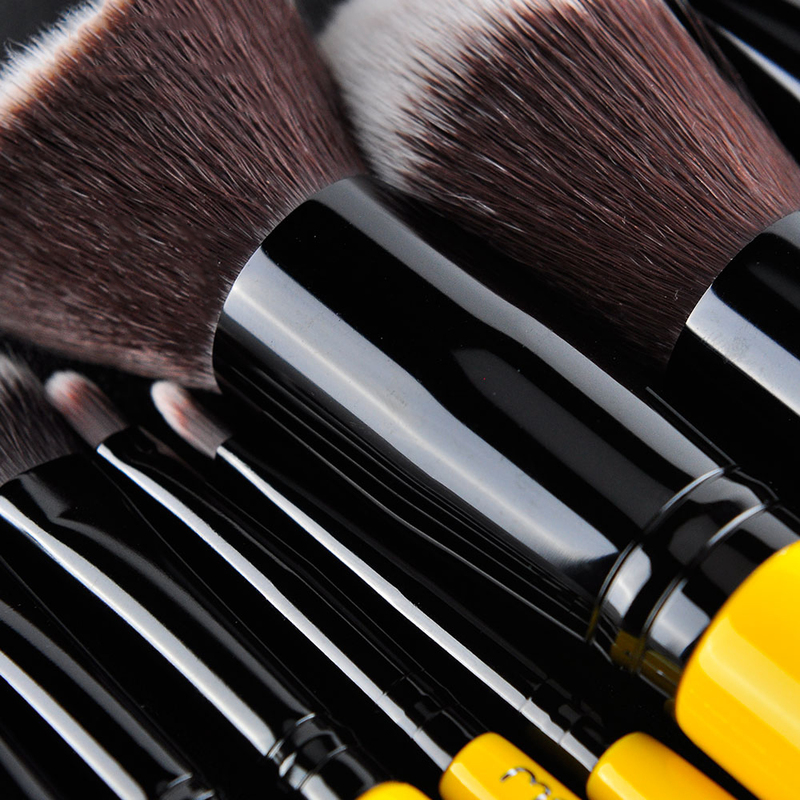 * This makeup brush sets is convenient for you at home or on the go, perfect for traveling or for your busy fast-paced lifestyle. 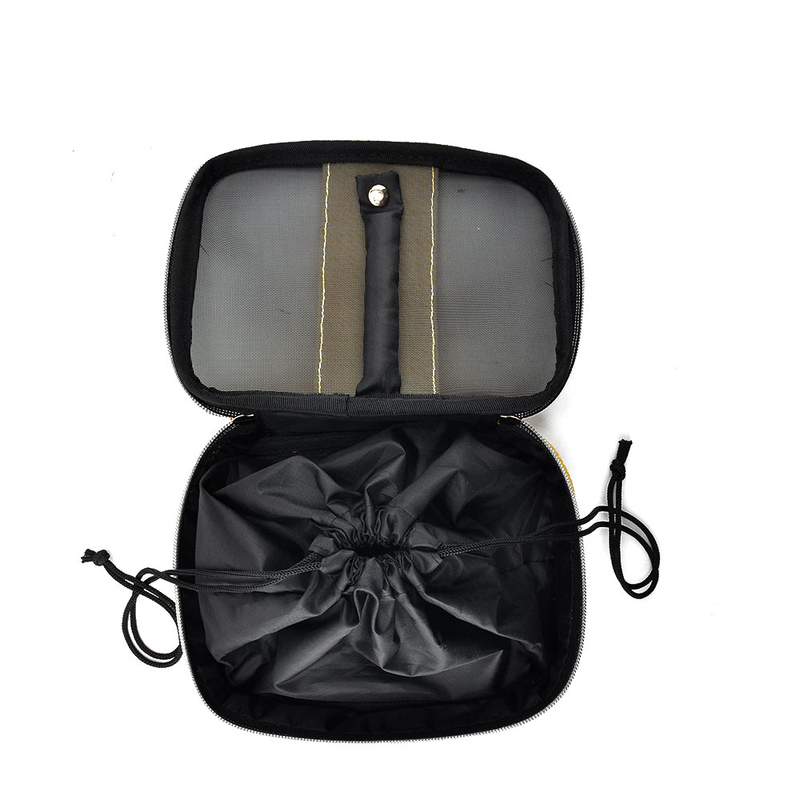 you'll have a hot sale with this fashionable style product.